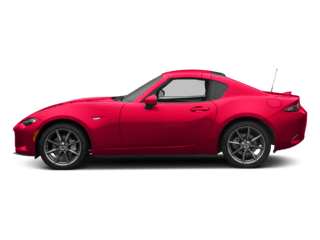 (96) New vehicles in stock. 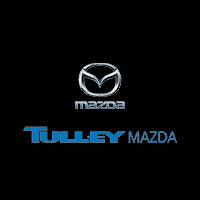 Tulley Mazda features current national and local offers on new and certified Mazda vehicles. 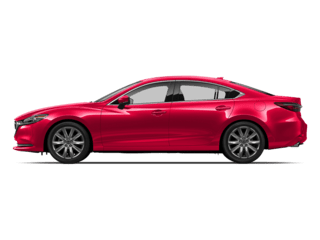 If you’re looking for a Mazda dealer in Manchester, NH; Concord, Portsmouth, NH; or Lowell, MA, stop by Tulley Mazda where you’ll get a great price and service! Our service to you does not end at the sale. We are dedicated to our customers, come experience our service for yourself! 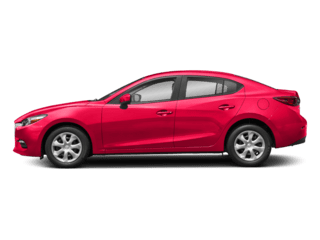 Get a new Mazda from Tulley Mazda and you’ll get a great vehicle, at a great price, with the experience and dedication of our team behind you throughout the purchasing process. 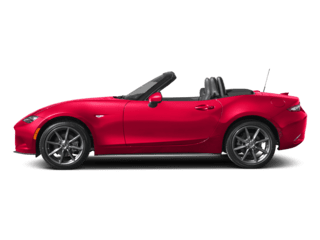 If you’re searching for a new Mazda in Manchester, Concord, Portsmouth, NH or Lowell, MA, see our selection of Mazda3 4 DOOR, Mazda3 5 DOOR, Mazda6, Mazda MX-5 MIATA RF, Mazda MX-5 MIATA, Mazda CX-3, Mazda CX-5, or Mazda CX-9. 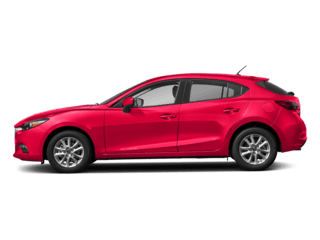 Remember to take a look at our current specials for new Mazda’s as well our pre-owned. 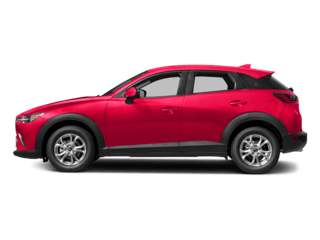 If a clean, meticulously maintained used car in Nashua is what you seek, buying from the extensive selection of used cars, trucks, crossovers and SUVs at Tulley Mazda will make your friends think you dropped a bundle on a brand new vehicle, while you enjoy the cash you saved and cruise your neighborhood streets in style. 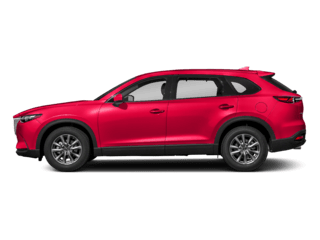 If you are you searching for a specific vehicle year, color, model or style, and don’t see it here on our website? 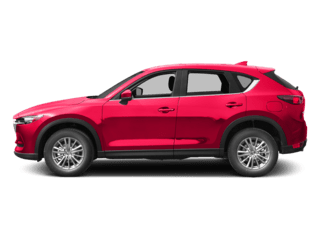 Let our excellent vehicle locator service get it for you – just fill out the Car Finder form right now and sit back while we do the work. One of our friendly sales people will contact you when we locate your desired vehicle.